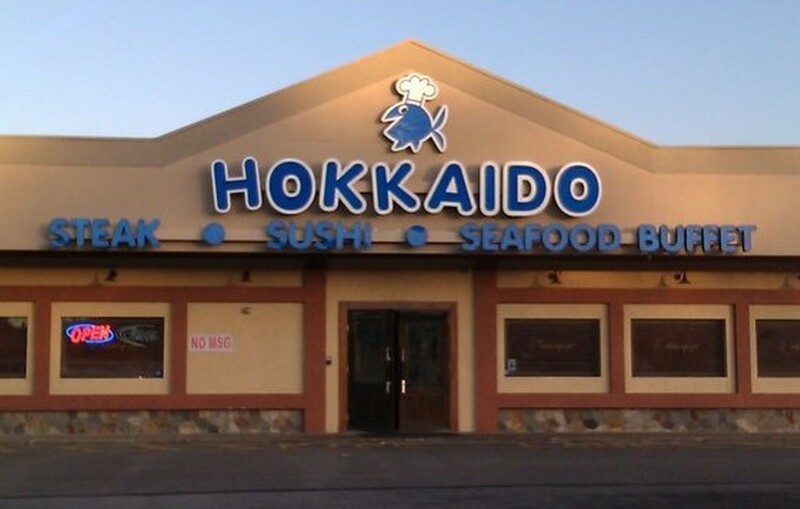 Located in the Florissant Meadows Shopping Center, Hokkaido offers an extensive selection of Chinese dishes as well as sushi dishes rolled fresh at the sushi bar. Guests can sit in the large dining room and choose from dim sum, lo mein, General Tso's chicken and soft-shell crab, among many other items. For dessert, take a plunge in the chocolate fountain, which includes plenty of dippable options.